Registering your website In the process of registering website, you will need to open WordPress homepage. You will see “Create Website” button and this is the first thing you need to click. After you click it, you will be redirected to the registration page that determines the identity of yourself and your website. There, you will need to provide niche website, themes, domain name,choose wordpress plan (I advise you to choose the free plan as beginners), email, username, password as well as the blog address. Once you comes through it, you will have a new email comes to the inbox. Open it up and start to set your blog. It covers the title, address and the whole information about the blog. It is the most important step in how to use WordPress. Without the clear identities, your blog will be hard to be recognized. 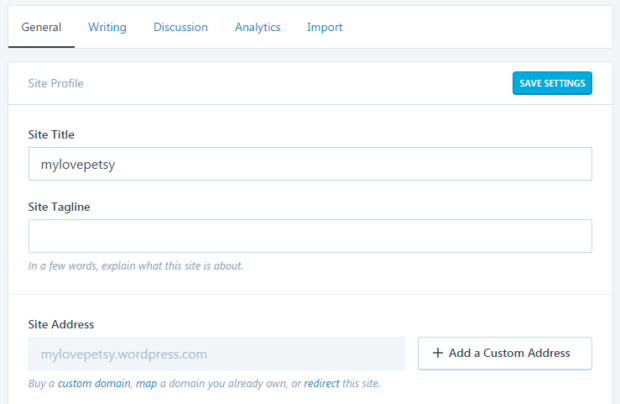 You can open it in Settings – General if you lost the blog identities editing window. Set your website’s visual appearance All the menu, information and even posts will be given for all readers through the presence of a theme. This means that you have to choose the most appropriate theme. Do not choose the complicated one. 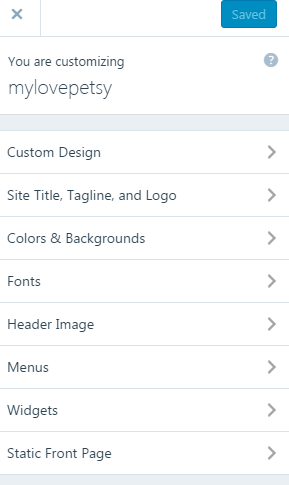 This menu can be accessed from the tab “Appearance”. Do not worry about customization as it can be changed anytime you want. However, you need to pay more if you are interested to use premium theme. It is all that simple, the ideas of how to use WordPress is never complicated as you ever think. When all of the steps are done well, you can start with the good post based on your niche. Ensure that you can post something continuously because it will attract more visitors. Those are the simple way of how to use WordPress that you can use in any type of website made by WordPress. To gain the better and convenience look, you can install the available widgets as default.